British Gymnastics regards the health, safety and welfare of all members to be of paramount importance, which should not be compromised. To this end, it is British Gymnastics policy to ensure so far as is reasonably practicable, that procedures are in place to maintain a safe and healthy environment not only for our members but also for other persons who may be affected by the activities of British Gymnastics and/or our affiliated clubs and organisations. (420 KB) The British Gymnastics Health & Safety Management System and guidance documents have been designed to support British Gymnastics affiliated clubs and organisations to comply with the British Gymnastics policy and any relevant legal requirements. (681 KB) The Management System is available for registered clubs to download on GymNet. 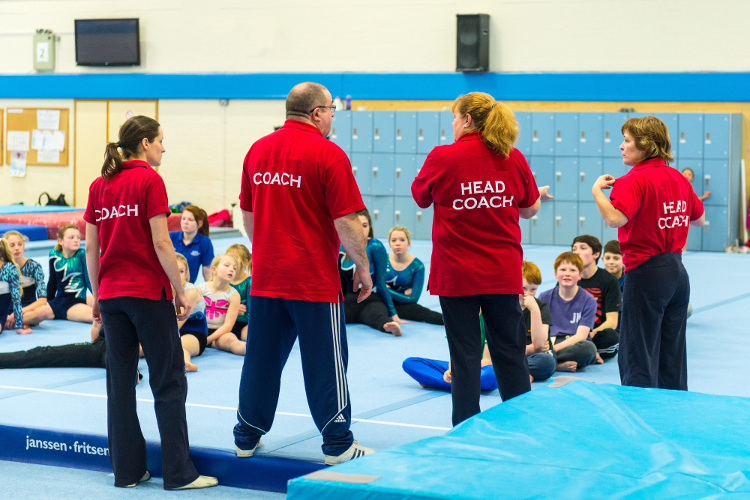 One of the benefits of being a British Gymnastics registered club is free expert health and safety advice from Agility. • What are my Health & Safety responsibilities? • Are there forms and templates to help me? • How do I undertake a Risk Assessment? • What checks do I need to do and how often? • When is an accident reportable? • Who do I report accidents to? …Then this is where Agility can help you. Click here to read more information on Agility and how they can help you. Click here to read about Agility.